Screen change 12.1 ", 13.3", 14.1 "15.4" 15.6 "17.3"
The Neocomputer Service Centre provides IT services of any complexity. Our mission is to identify and meet the most sophisticated technical and aesthetic needs of our customers, by providing a qualitative, trustworthy product, which is easy to use in everyday life. We are loyal to our clients and happy to intervene any time our professional help is needed. 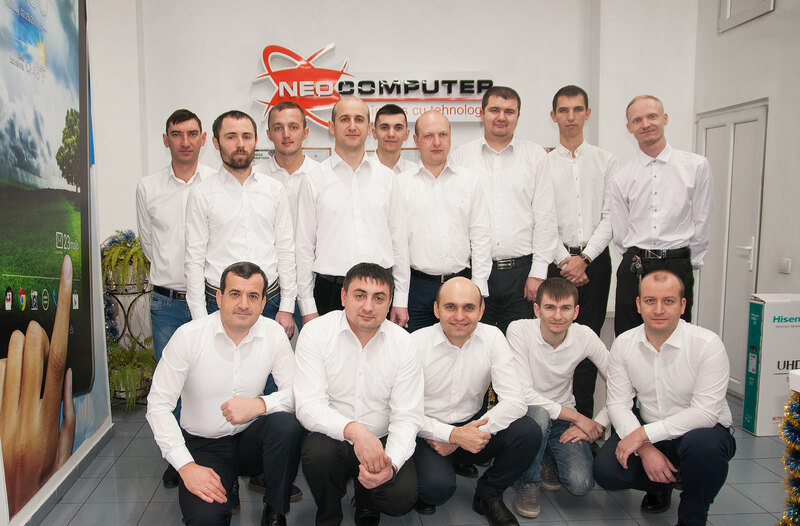 Neocomputer provides IT service on-demand/ on request or subscription basis for your company. For each client, we perform a detailed analysis of the IT equipment, the functionality of the IT system and the company's requirements. Based on the analysis, we set the best service subscription. If you are not aware of the malfunction cause of your laptop, computer or Wi-Fi router, we are happy to do a free diagnosis, even at your home and then fix the malfunction. We are mobile, we’re coming to get the product at your door. If you have a problem that was not mentioned in the list above, contact us directly.